The Flite Test Simple Scout Get Started Package offers an airplane that resembles WWI style aircraft, but yet is simple to both assembly and easy to fly. 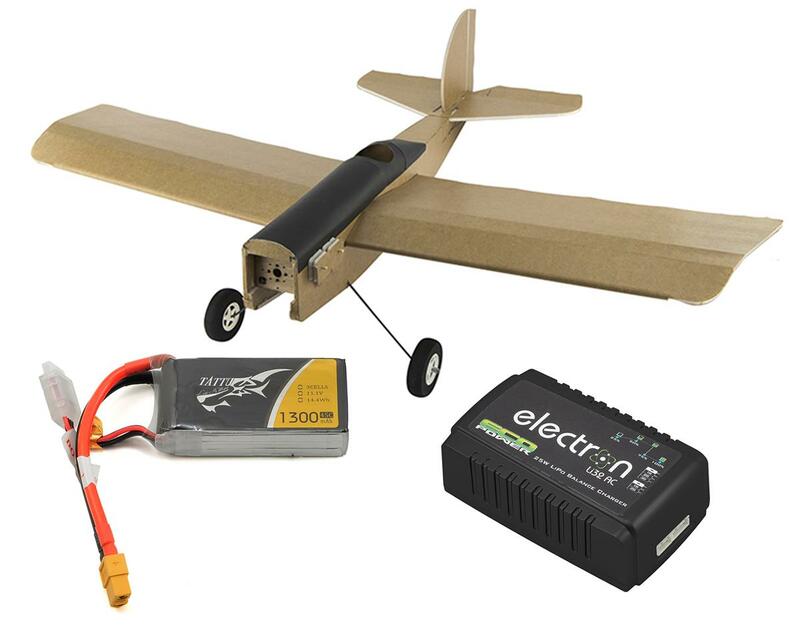 A perfect choice for someone looking for an exciting aircraft to build, and an excellent entry into Radio Control Airplanes! The pack consists of everything you will need to get in the air for the first time, including tools that can be used over and over as you continue to grow in the hobby.